The aim of this guide is to introduce the basic principles behind reducing the potential of a food hygiene hazard to cause adverse human health effects. 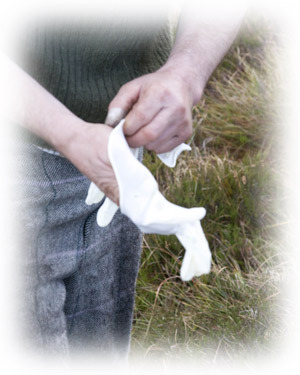 This guidance covers the whole process from culling through to processing and transport. Detailed information is provided in supporting guides identified in table 1. All who are involved in producing and preparing food, which includes stalkers operating under the exemptions provided for in the EC Food Hygiene Regulations, are responsible for making sure that, as far as possible, the food supplied is safe to eat. Those involved in processing (as opposed to those who only ever supply in-skin carcasses) also have to put in place food safety management procedures based on the HACCP (Hazard Analysis & Critical Control Point) principles.1 (Note: A Critical Control Point (CCP) is a point, step or procedure at which controls can be applied and a food safety hazard can be prevented, eliminated or reduced to acceptable (critical) levels). To produce safe food for consumers, all the important safety hazards that are associated with the production of food need to be prevented, eliminated or reduced to an acceptable level. These food safety hazards may be biological, physical or chemical (see table 1 ). Act: Take action to correct any food safety problems and write down what has been done about the problem and when. In order to produce safe food for consumers, the hazards associated with the production of food need to be identified, then prevented, eliminated or reduced to an acceptable level. These food safety hazards are categorised in table 2. Certain types of bacteria can double their number within 30 minutes. The number of bacteria required to cause illness on a healthy adult can be as few as only 10 (E.coli). Temperature controls must be maintained to minimise the hazard. May infest/bite/be ingested by humans. Causes spoiling and possible food poisoning. 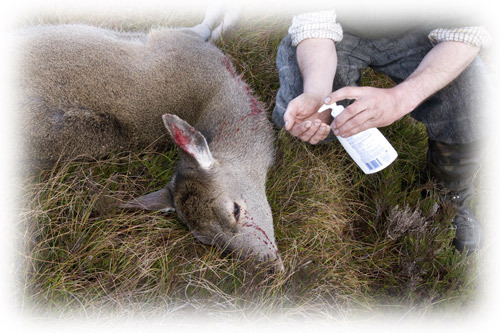 Residues from veterinary medicines (such as Immobilon) Chemicals or residues may cause harm on contact or if ingested. Residues may not be break down in raw meat or during cooking process. Damage to carcass Contamination of carcasses. Some objects may be harmful if ingested. Prevent cross contamination by: Minimising contact with anything not essential to the food process. Keeping work areas properly cleaned.